untuk pengatur volume speaker ceiling ZS-646R atau ZS-645R. Untuk Fitting box/mounting box/inbow tipe YS-11 dijual terpisah. 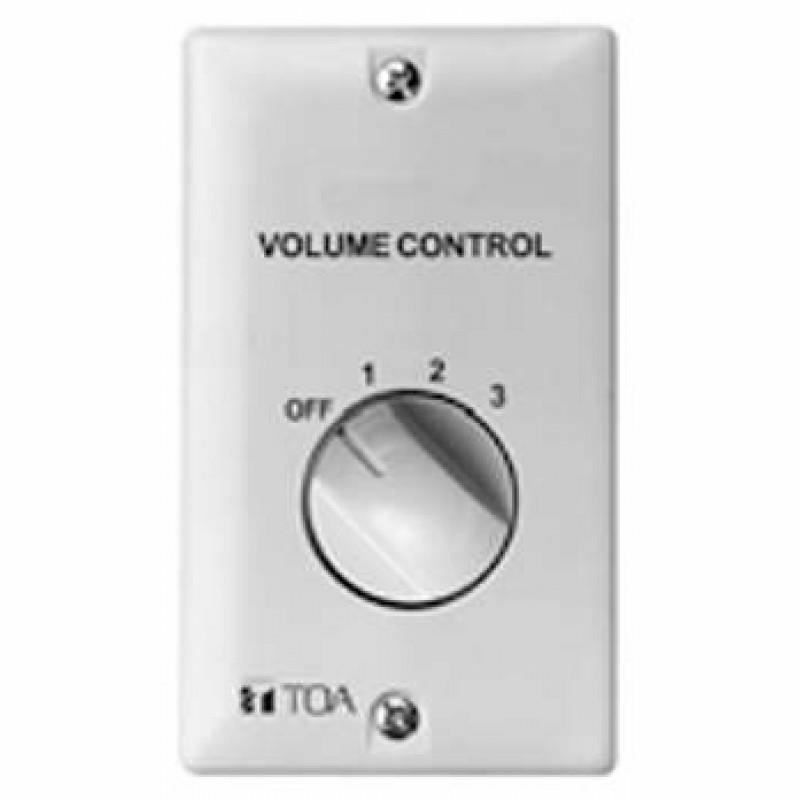 The ZV-064 is a flush-mounted wall attenuator and uses a transformer which allows connection of a wide range of loads (under 6W). Volume can be adjusted in five steps. The ZV-064 features push-in terminals, each of which accepts two conductors for easy bridging. TOA ZR-2015S MegaphoneMegaphone ZR 2015S sangat mudah untuk dibawa berpergian sehingga ZR2015S ini sangat cocok digunakan untuk kegiatan outdoor, perlombaan, olahraga, kampanye dll..